Anyone and everyone who knows me is very aware of my sweet tooth, I love sweets, they are my weakness! I first heard about Butter Braid® pastries a few weeks ago and I really wanted to give them a try! Well guess what?! I received not just one, but six mouth watering flavors of Butter Braid® pastries! The one-and only Butter Braid® pastry is hand-braided and filled with delicious fruit and cream fillings. Since 1991 Butter Braid brand fundraising has helped mom's, volunteers, and nonprofit groups raise over $165 million to better kids, schools, and communities! 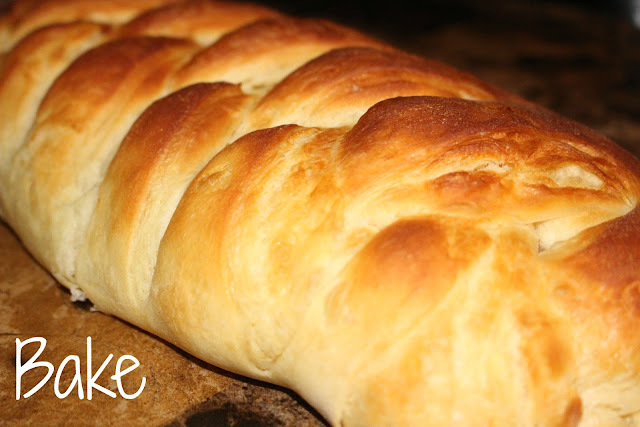 Butter Braid® pastries are perfect for snack, breakfast or dessert! I couldn't wait to open up my package once it arrived, I immediately placed all six of my frozen pastries in the freezer - they have to stay frozen until your ready to use! I had my heart set on Strawberries & Cream Cheese, so I took the frozen braided pastry out of the freezer and removed it from the package. I set the icing packet aside, and placed my pastry on a baking sheet. Next, I loosely covered the pastry with plastic wrap and allowed it to thaw. 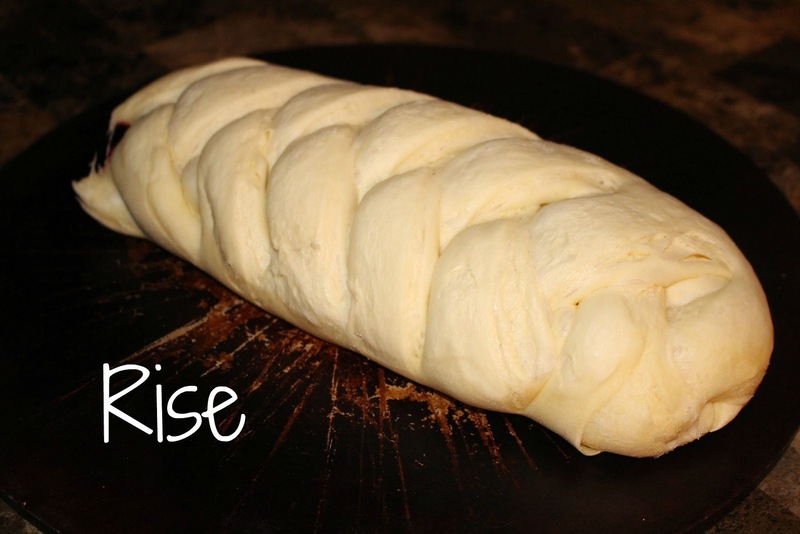 It will take about 8 to 12 hours for it to rise at room temperature - perfect time to do this is overnight! 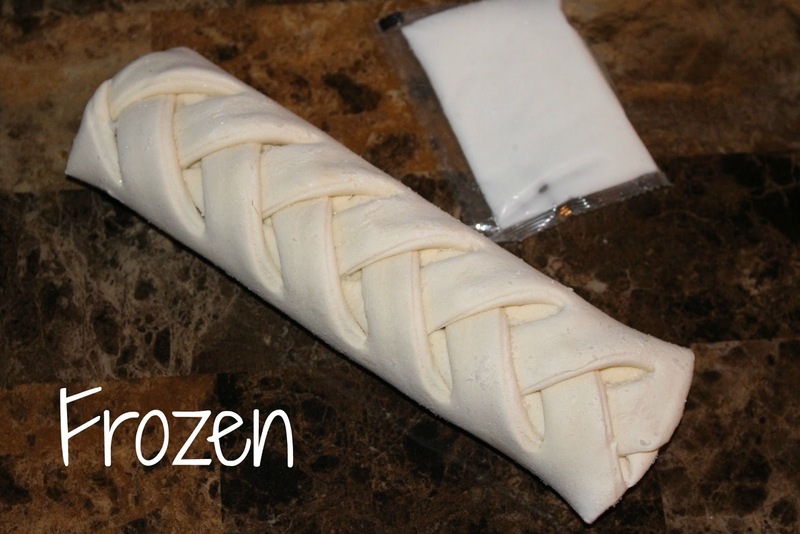 Once my Butter Braid® pastry was ready for baking, I placed it in the oven at 325 degrees for for about 22 minutes. Once it cooled, I drizzled with white icing, sliced it and that was it! It was time to chow down, I couldn't believe how delicious my Strawberries & Cream Cheese pastry was, even the kids asked for seconds and thirds! Let's just say this particular pastry, didn't stick around for long! No leftovers here, seriously the easiest and flavorful pastry we've ever enjoyed! So what do you think? Can you guess which flavor is rising right now in my kitchen!? Connect: Be sure to follow Butter Braid® on Facebook and Pinterest! 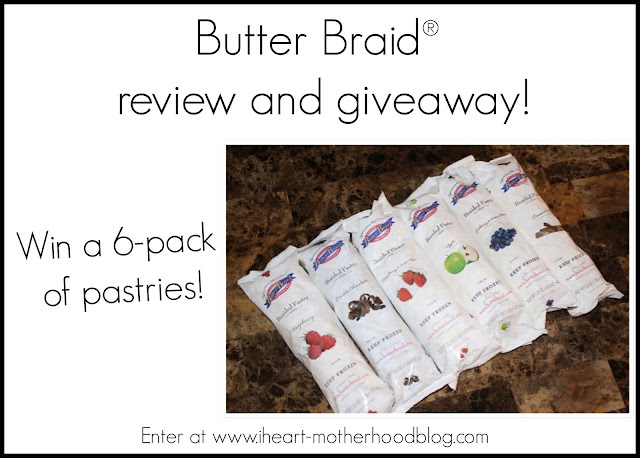 Win it: One lucky reader will win a 6-pack of Butter Braid® pastries! Find out more about Butter Braid® brand fundraising online! Use the Giveaway Tools form below, good luck! I want to try the Blueberry & Cream Cheese. I would like to try blueberries and cream cheese. Cinnamon! They all look delish! I think I would most like to thy the blueberry. I think Inwoukd try the strawberry and ream cheese one first, then the double chocolate. it is hard to choose.! I would like to try the raspberry. Looks so good. thanks for the chance. They all look yummy. I'm most excited to try Strawberry & Cream Cheese. Thanks. Strawberry cream cheese sounds delish! I'm most excited to try the Raspberry flavor. Yummy! I would really be excited to try the •Double Chocolate flavor. I'm most excited to try the Blueberry & Cream Cheese! I honestly love them all but would love to try the Strawberries with Cream Cheese first..... it looked delicious! I love the sound of this! Thanks for sharing! I would love strawberry cream cheese! I had one and my dog jumped up and ate it all and ever since I haven't found anyone who sells them! I love these I really want to try the double chocolate it looks so good. I would love to try the cinnamon or the double chocolate. I would love to try the strawberries and cream! I'm most interested in trying the Strawberry & Cream Cheese! Blueberry & Cream Cheese sounds so good and yummy! We would enjoy them. They all look good.I would try Strawberries & Cream Cheese first! The Double Chocolate sounds divine!